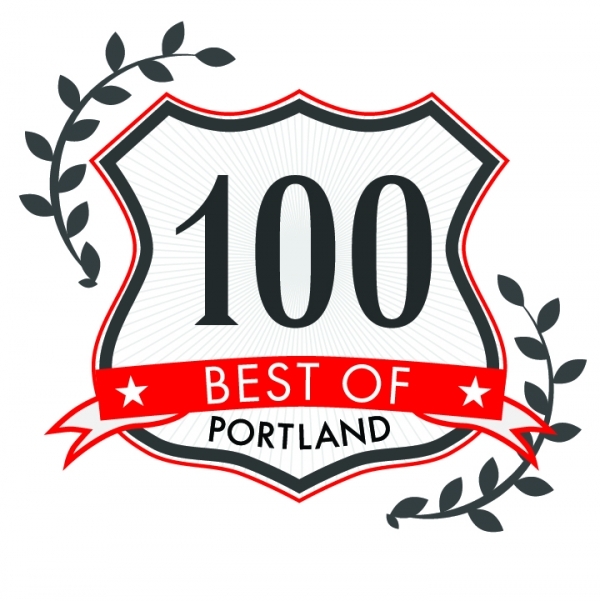 This entry was posted in awards, Uncategorized and tagged best late night restaurant, best of awards, best pizza, Maine, Portland, portland phoenix by elshepherd. Bookmark the permalink. I’ve always claimed Otto’s Pizza was the best pizza in New England and perhaps on the whole eastern coast line. Their crust is consistently the best I’ve found anywhere & their toppings are fantastic !